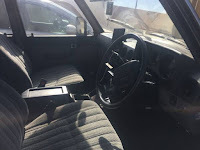 Toyota Land Cruiser for sale, this a rare variant of the Land Cruiser family especially in the US, as shown here is super rare 1986 Toyota Land Cruiser HJ60 Diesel being offered for sale in Rosamond, California. 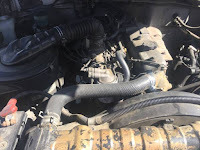 Imported directly from Japan with only 188000 kilometers on it, is RHD car has powered by 2H inline 6 cylinder Diesel engine, all looks greats and promising, no words about issue sold under CA registration. CA registration!!! 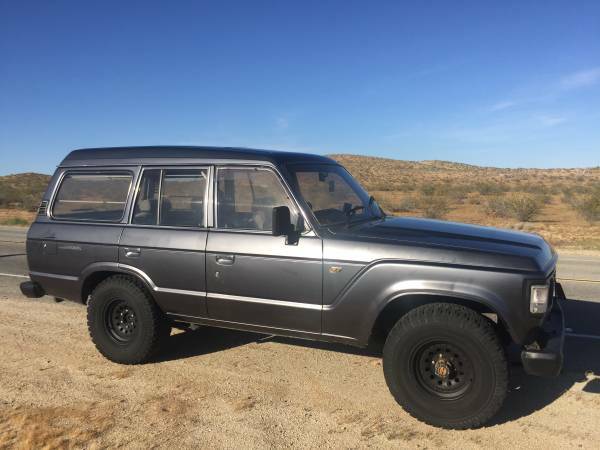 If you are in CA and am looking for a diesel cruiser you know how desirable that is. 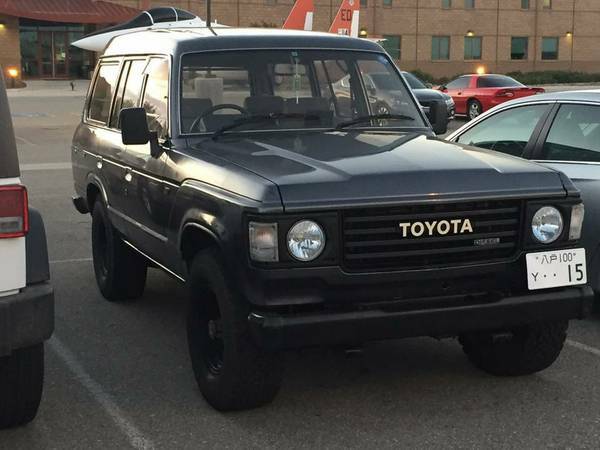 Runs and drives perfectly, fires up very time, extremely reliable!